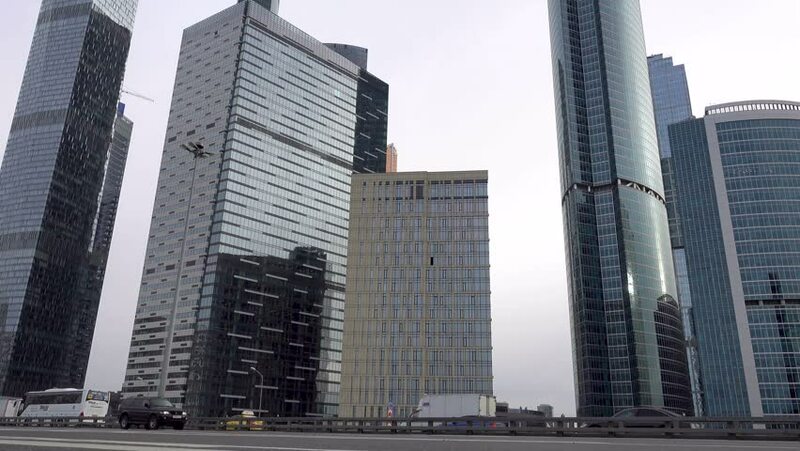 4k00:18Aerial Round View of the Moscow City Business Center including Mercury Tower capture. 4K HD, D-Log color format. hd00:15Skyscrapers of Moscow City business center. 4k00:24View of Manhattan skyline from a pier. Manhattan day view. hd00:09Warsaw city center 15. February 2018 panorama at cloudy day, Poland, Europe business center, automobile interchanges. Cars are standing at a traffic light. Winter sunny day.